Chickadvisor has a new Product Review Club campaign! 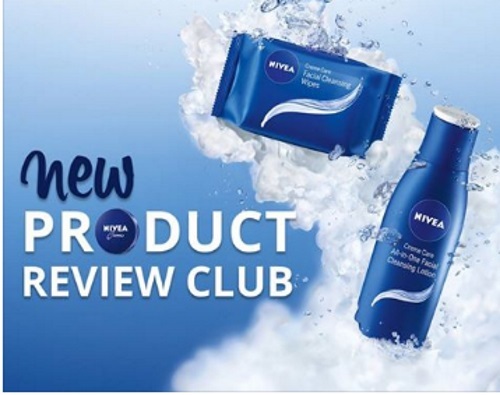 1000 Canadian women will be chosen to try out the New Nivea Creme Care Facial Cleansers! Apply at the link below for your chance. If you'd like the chance to try these products, simply complete the short selection survey by August 18, 2016. If you are selected, you will be notified via email the week of August 22, 2016. Improve your chances of being selected by helping spread the word on social media! Be sure to include #NIVEAMustHaves when you post on Twitter, Instagram, Facebook or Pinterest.